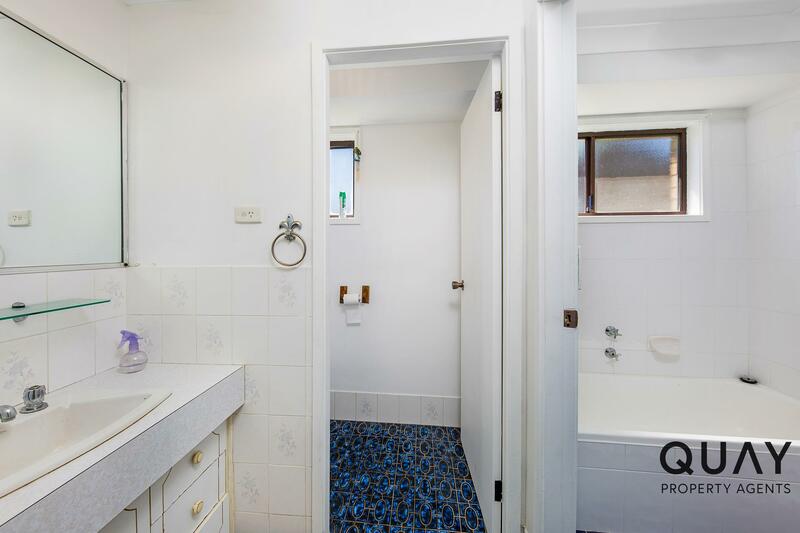 Paint, invest or develop, take your pick. 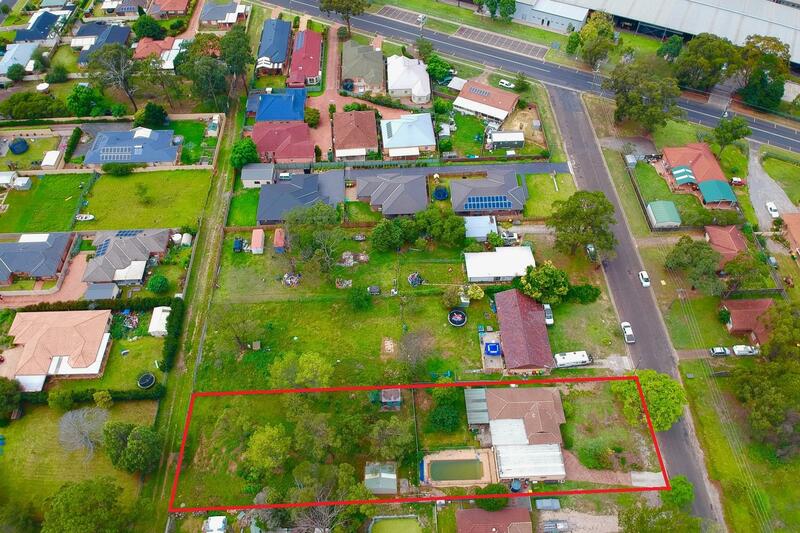 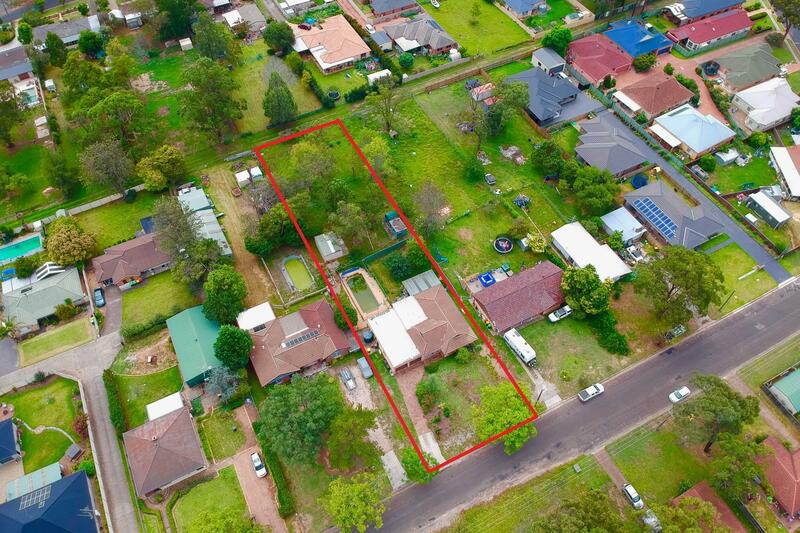 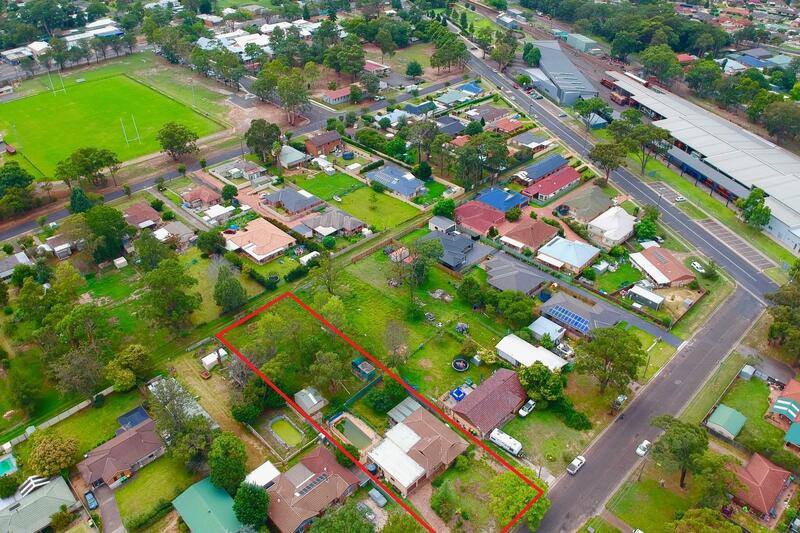 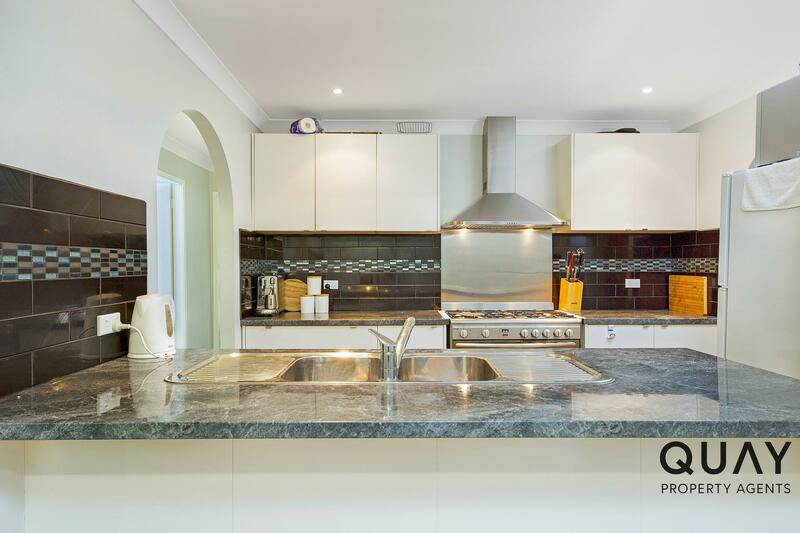 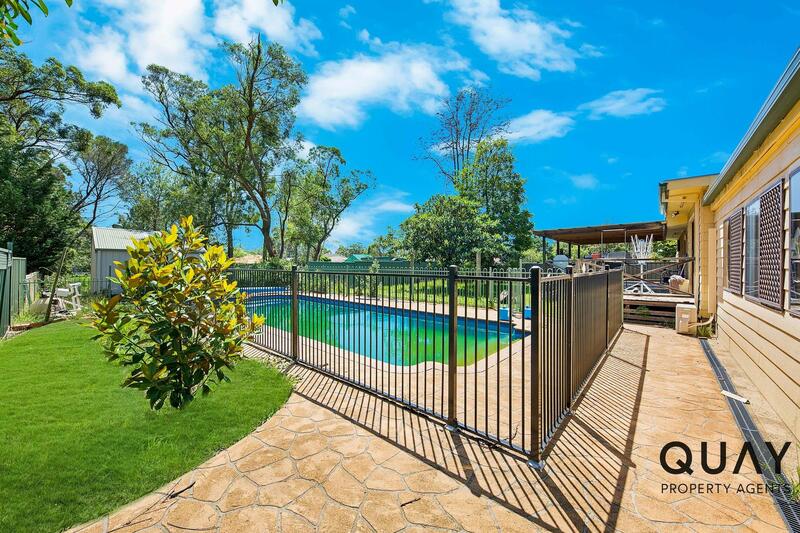 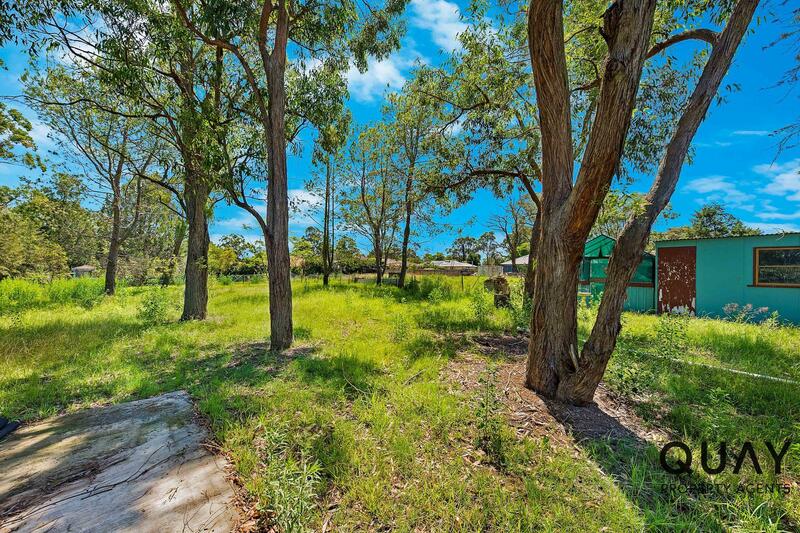 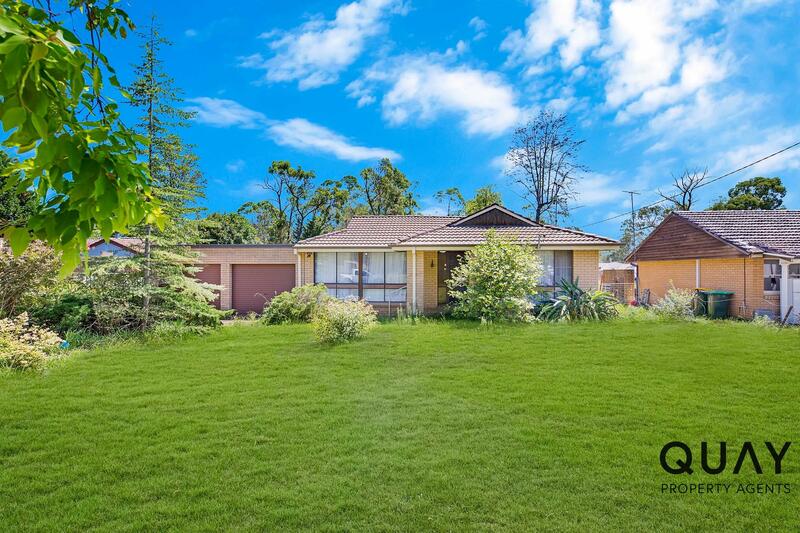 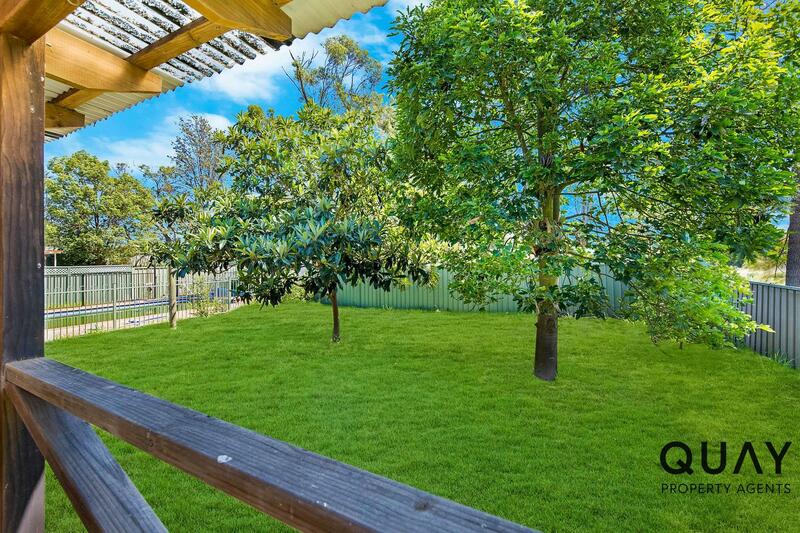 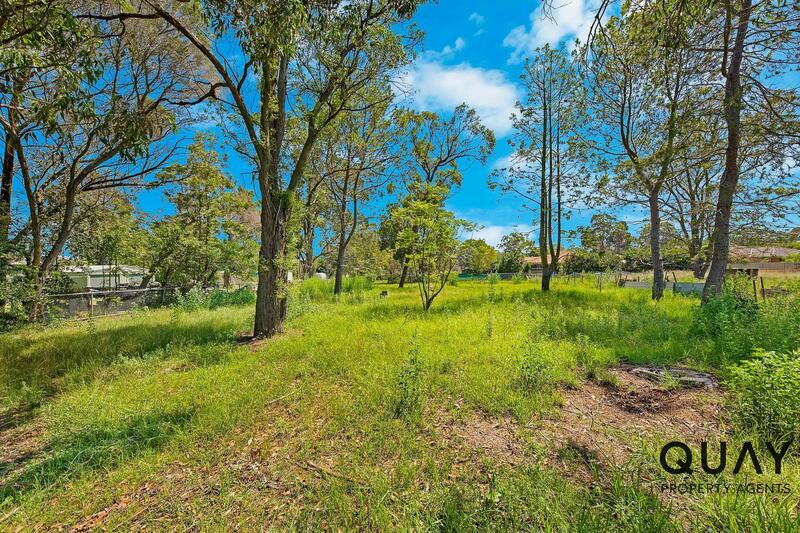 Set on a level 2024sqm block within walking distance to Thirlmere's local shops, schools and transport. 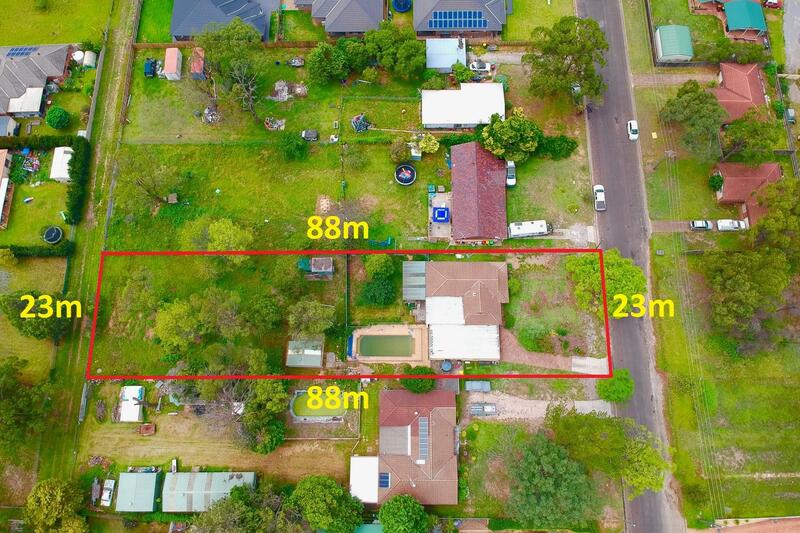 Measuring a 23 meter frontage by 88 meter depth, with a rear access lane way, this property ticks many boxes for ample growth in the near future. 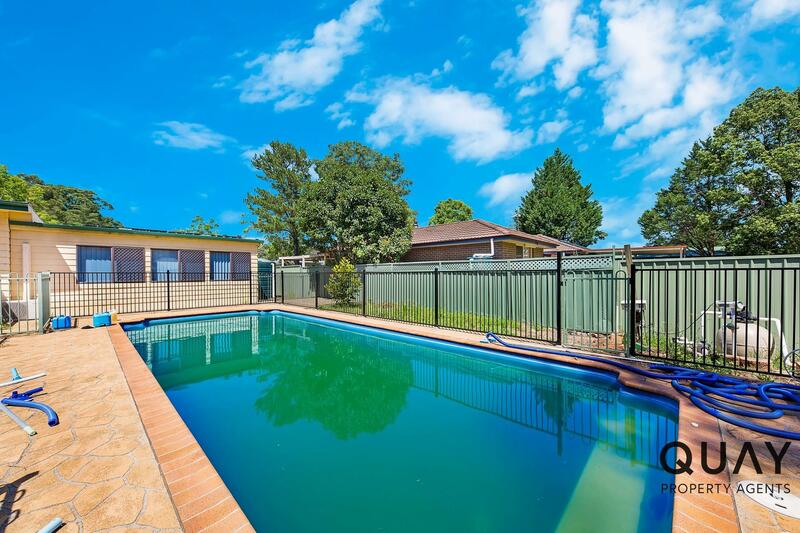 Currently leased for $480 per week with great tenants wanting to stay. 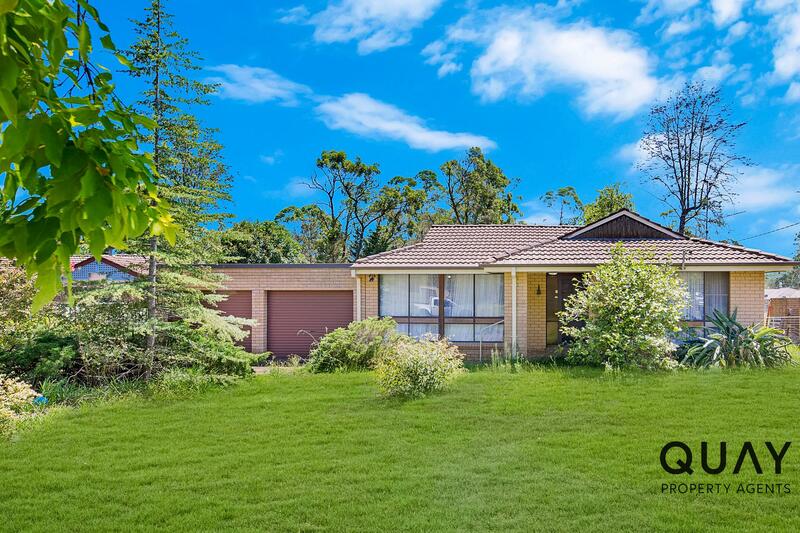 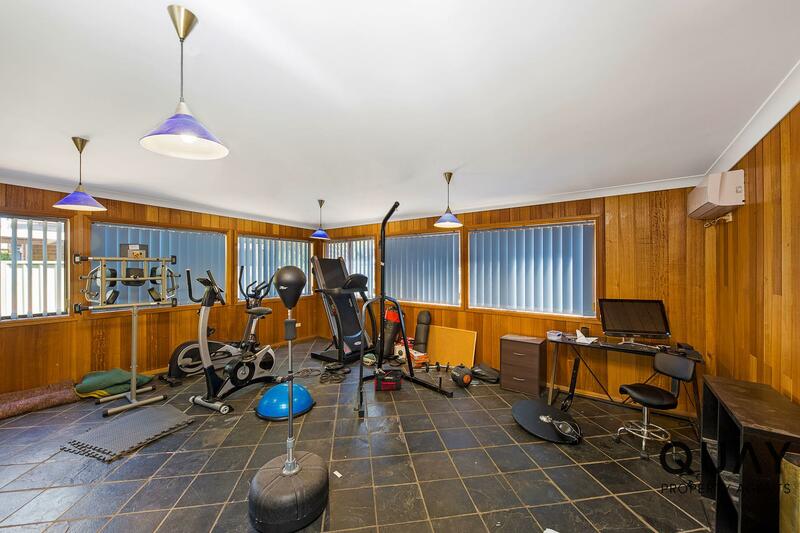 This brick home consists of 4 bedrooms with an over sized rumpus room and double garage.